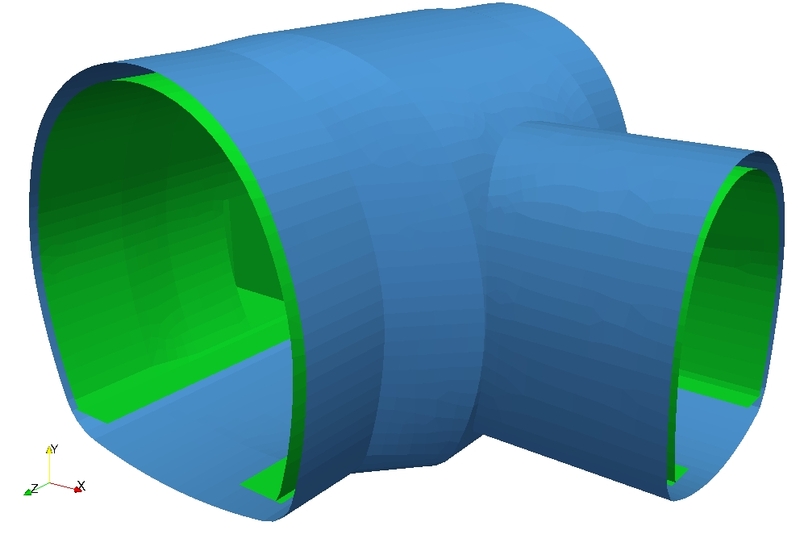 Tunnel structural design implies complex calculation procedures and several uncertainties. The correct modelling of the rock load and of the soil-structure interaction requires accurate analysis of the geotechnical data. Several analytical relationships have been proposed to estimate the internal forces values (bending moment, normal force, shear force) for tunnels in rocky medium. However, these formulas are usually available only for circular tunnels. Apart from tunnel excavations with tunnel boring machine (TBM), the tunnel geometry is in general NOT circular. The lining shape strongly influences the internal forces distribution. In case of complex geometries, for example in case of tunnel enlargements/restrictions or of tunnel intersections the use of analytical formulas implies too strong assumptions. In most cases, their use would lead to very imprecise results. On the other hand, the proper use of FEA and numerical simulation allows to efficiently overcome these difficulties. Distribution of Normal Force in the tunnel intersection. The figure shows the most compressed and tended parts of the structure in light blue and yellow. 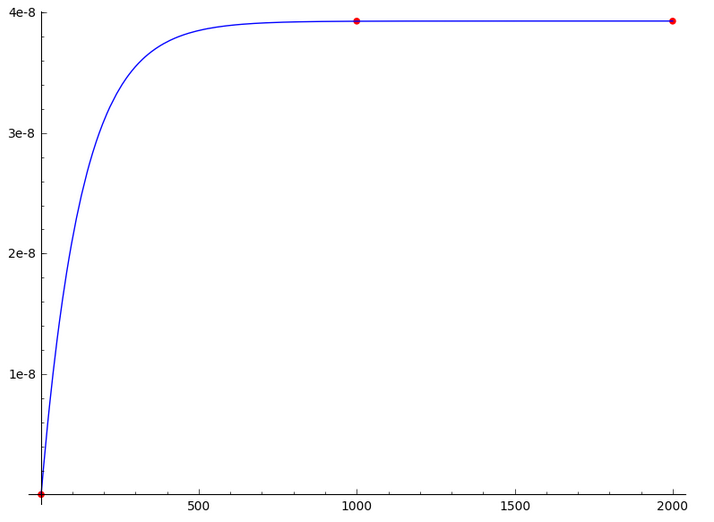 The advances in numerical simulation allow a level of precision which was impossible to reach until some years ago. Initial and final lining interaction. The simulation takes into account the real thickness of the linings. Example of creep model showing the material strain growth during time. We can simulate the fragile nature of concrete with the use of specific material models. Furthermore, we can precisely take into account the influence of steel reinforcement on the tensile resistance of the composite. SLS reinforcement steel stresses in radial direction. The proper use of the above described simulation techniques leads to better designs. These designs account of the real structural behavior and therefore allow to reduce strong maintenance and renovation operations on the structure. And, more importantly, the structures are safer. The recent tragedy of the Morandi Bridge in Genova should make us reflect on the importance of the use of the available technologies in structural analysis. In the hope that such disasters will not happen anymore. 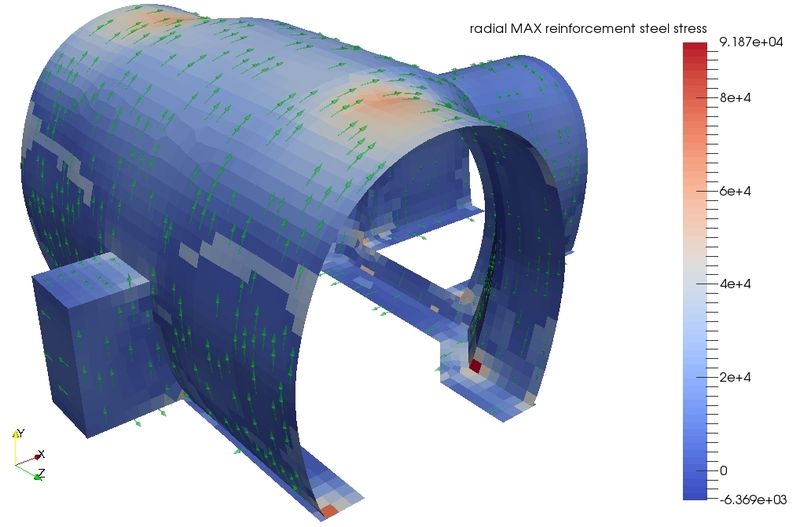 This entry was posted in News, Structural analysis and tagged engineering, FEA, structural analysis, tunnel design by Max. Bookmark the permalink.